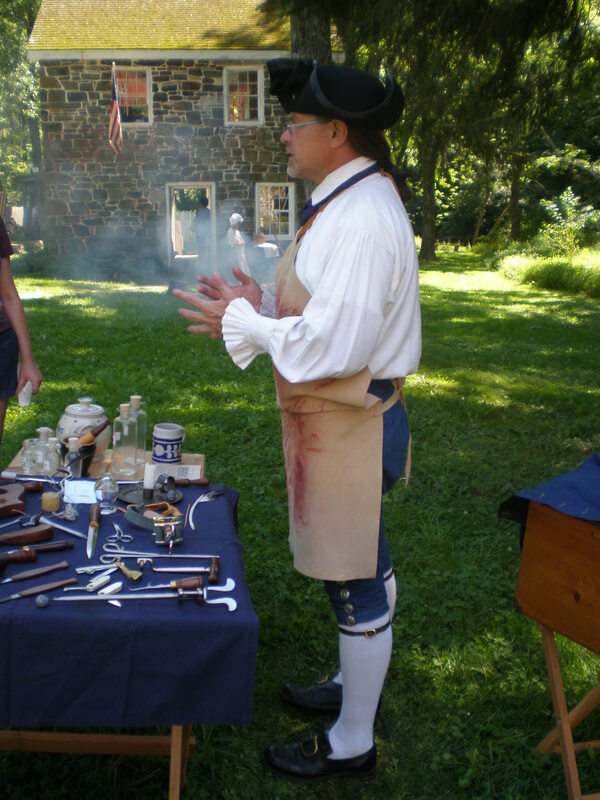 As a nearly intact mill village from the 1770s, Jerusalem is a perfect setting for living history interpretation and storytelling. The McCourtney building, spring house, tenant house, bank barn, blacksmith shop, and stone house behind the mill are original buildings that have been or are being restored. 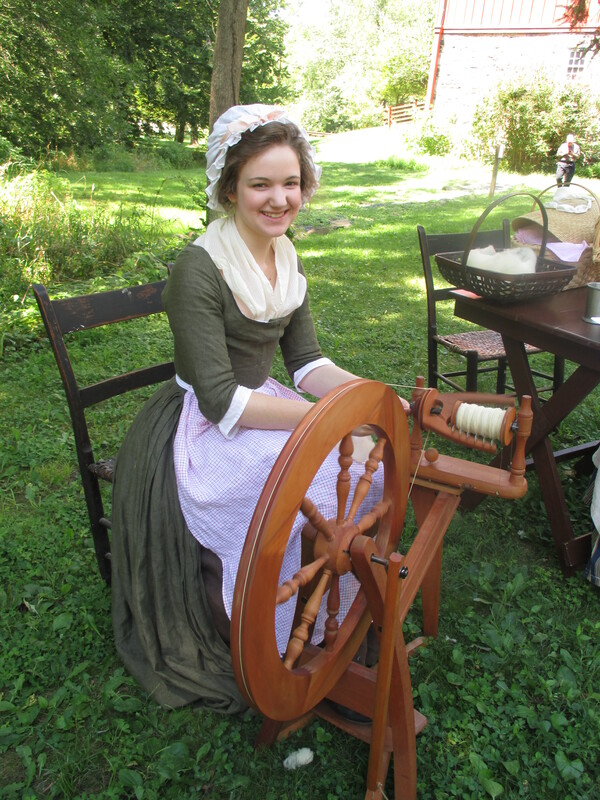 The gristmill was reconstructed and adapted for use as the Gunpowder Falls State Park headquarters and visitor center. 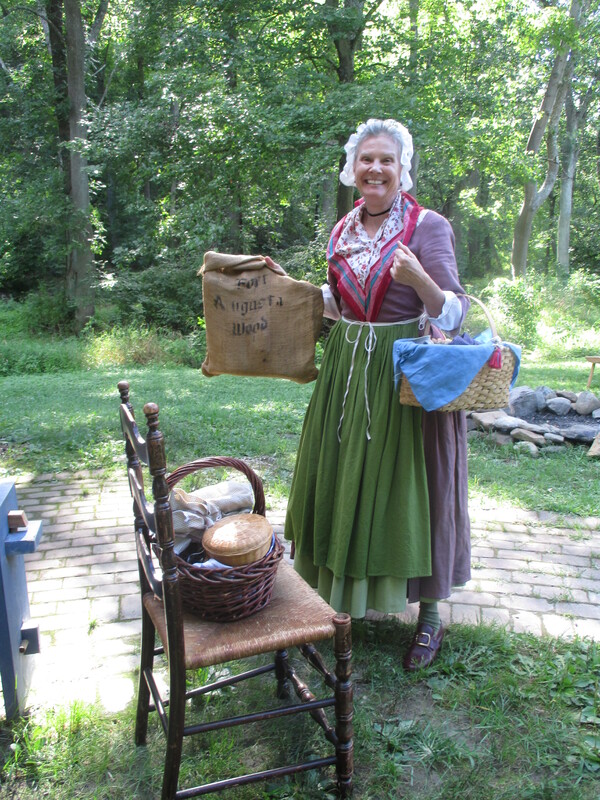 Surrounded by history, our interpreters strive for an accurate portrayal of life in Jerusalem Mill Village from the 1770s through the 1930s. 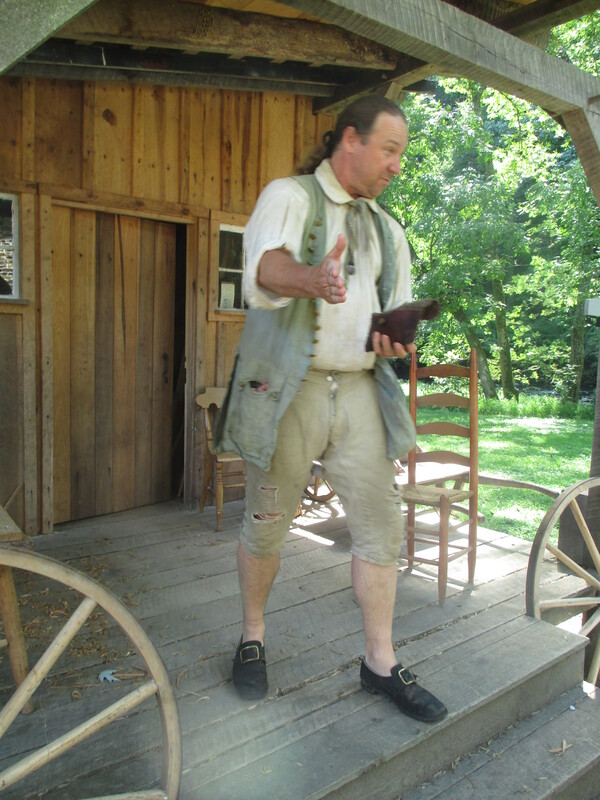 Every weekend and during special history events, our interpreters not only engage visitors in show & tell about life in the past, they also connect history to universal concepts that most of us can relate to based on our own experiences. While cooking or sewing, we’re as likely to talk about the significance of spices in the global economy and local households, or the way fabric and clothing indicate social class and occupation, as we are about the tasks we’re engaged in. Through training, research, and a passion for the past, our interpreters can discuss the role that tools and processes of long-ago life played in the survival of the entire community. Besides forging a better future by preserving the past, we want to give visitors a personally relevant experience and the desire to return again and again. 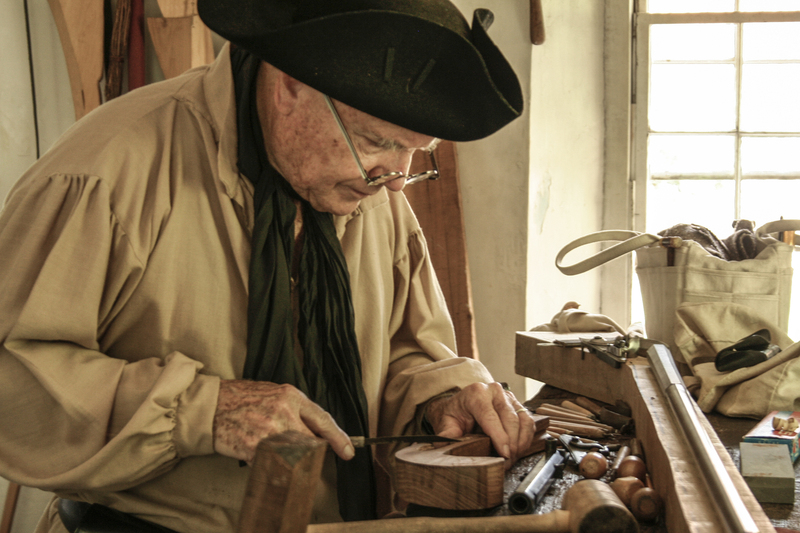 Most activities take place on the weekends from 1-4 p.m. Find the details about days and hours on our Visit page.